Amazing Colorful LED Light Glowing Chairs for Sale! LED Furniture: Colorful LED Light Glowing Chairs! I came across these awesome LED light glowing chairs by accident while researching for the coolest furniture pieces! I almost had a heart attack when I saw them! They are amazing and absolutely perfect for throwing the most fun parties!! 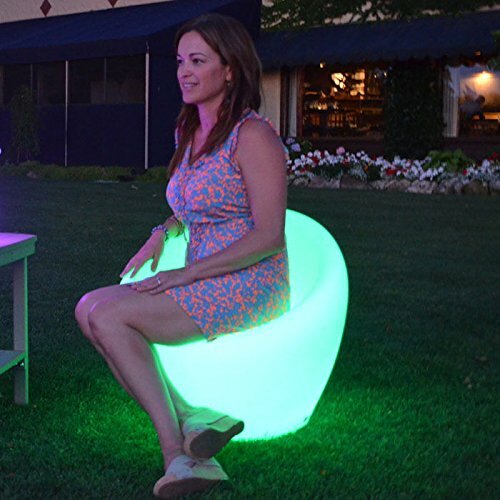 These ‘glowing chairs’ will keep changing colors and they come with a remote control! 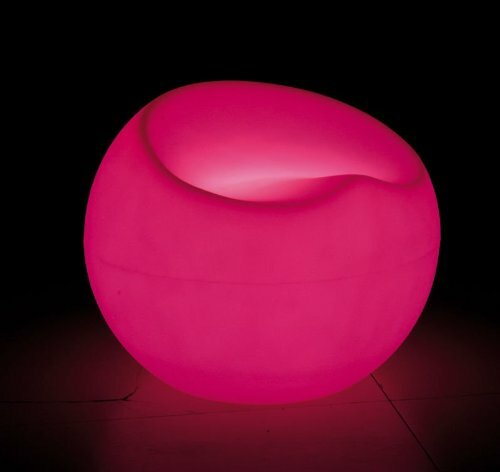 *This one in the picture, for example, is a fun LED light sofa chair for sale that can be placed indoors or outdoors! Imagine having several of these near your pool or on your patio and having a fun gathering at night! They also have a rechargeable battery, so you will never run out of the colorful lights! 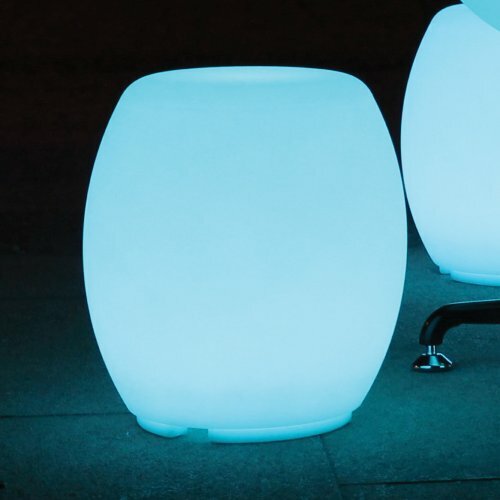 How awesome is the ‘apple shaped‘ led light chair for sale? Isn’t it perfect for any party or event? This is also a heavy duty glowing chair! It can hold up to 300 lbs! The battery also lasts for a long time, from 8 to 10 hours! Fun Color Changing LED Light Bench! Don’t you want to fill your home with LED light furniture now? This is an awesome color changing glowing bench for sale! It rotates through 7 beautiful colors! *32 Inch Color Changing Led Bar Stool with 16 Different Colors! A gorgeous glowing bar stool! It rotates through 16 different colors! 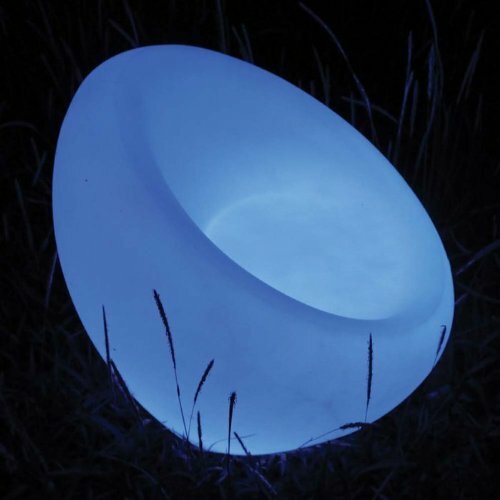 Just imagine throwing a party having several of these glowing at night changing colors…. they glow for approximately 8 to 12 hours per charge! *It is also heavy duty and can support up to 300 lbs of weight. Affordable LED Illuminated Chair for Sale! 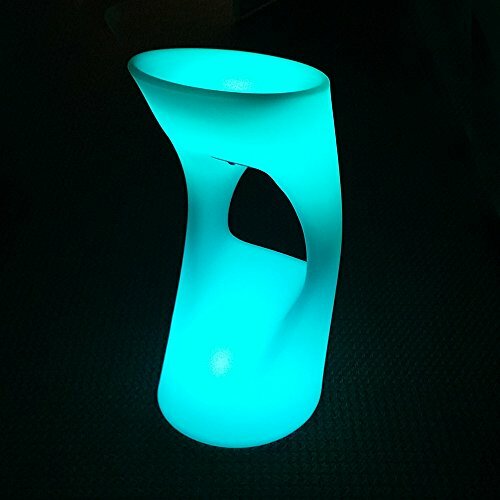 This is one of my favorite glowing chairs for sale! It is very comfy, loads of fun and it also has 16 color options and 4 color changing modes on the remote control. It is very light to carry and just perfect to have in your porch or to give as a gift to your teen! 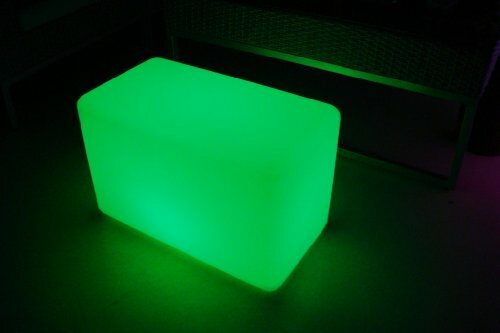 Cool LED Light Cube Chair! 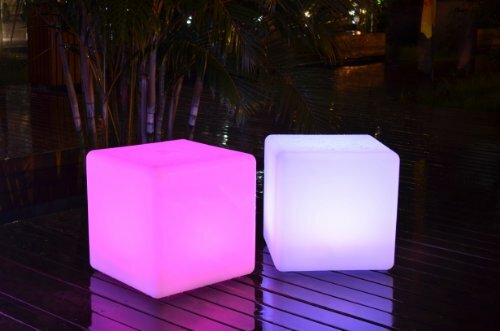 If you like to entertain outside regularly or just love glowing stuff, I think these fun color changing LED light cubes with be perfect for you! Each light cube rotates through 7 beautiful colors and the give a wonderful glow! They are very relaxing just to look at! Fun Led Light Glowing Stool! This is a very cute LED light stool for sale! You can control how bright the colors are and also how fast they glow! AND they are also waterproof! So you won’t have to worry about rain! *Did you enjoy these glowing chairs and LED light furniture?